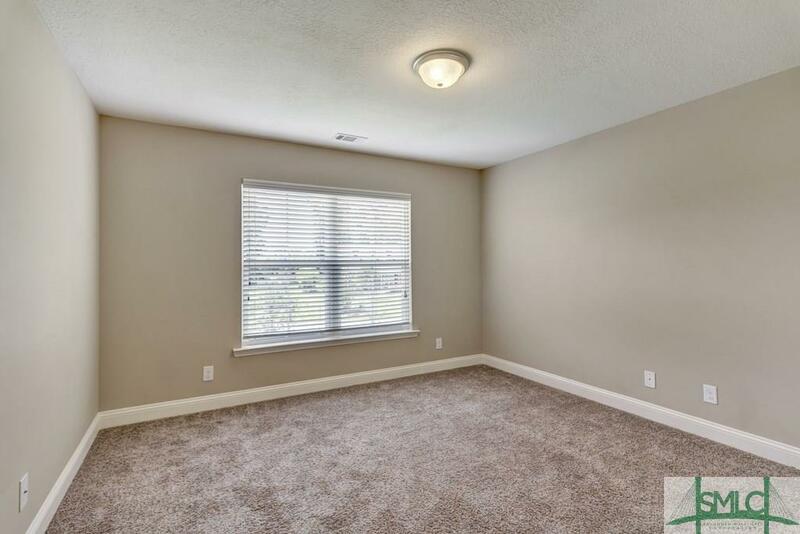 Two master bedroom suites! 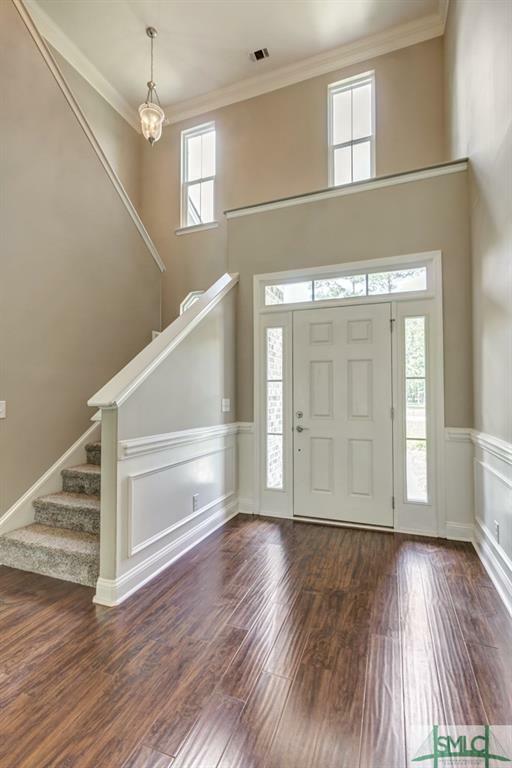 This home welcomes you from the moment you see it! 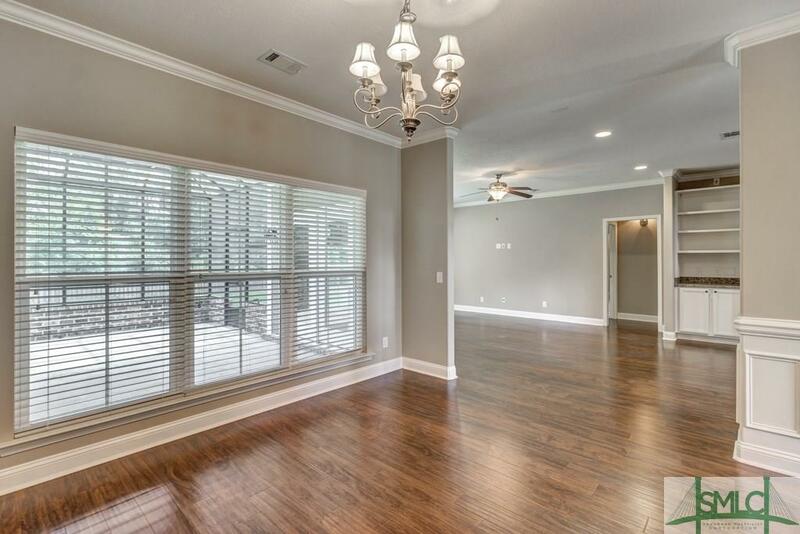 Warm inviting open floor plan, tall ceilings, beautiful wood floors and modern neutral paint. 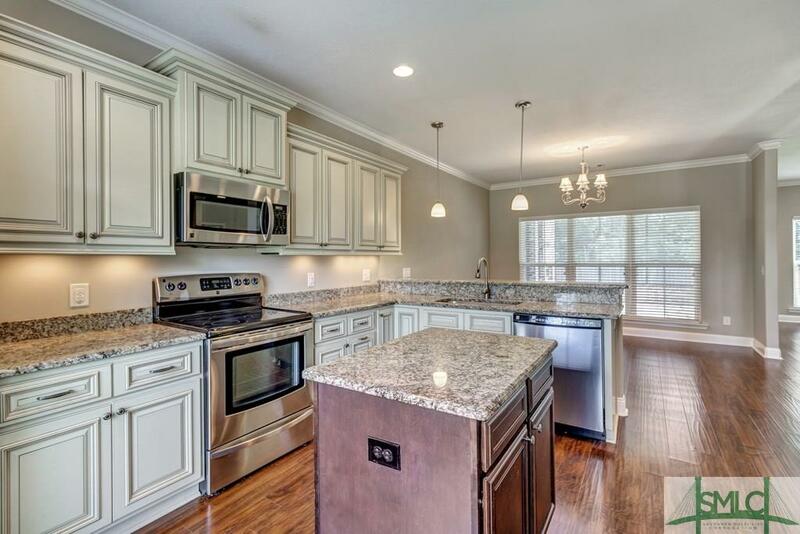 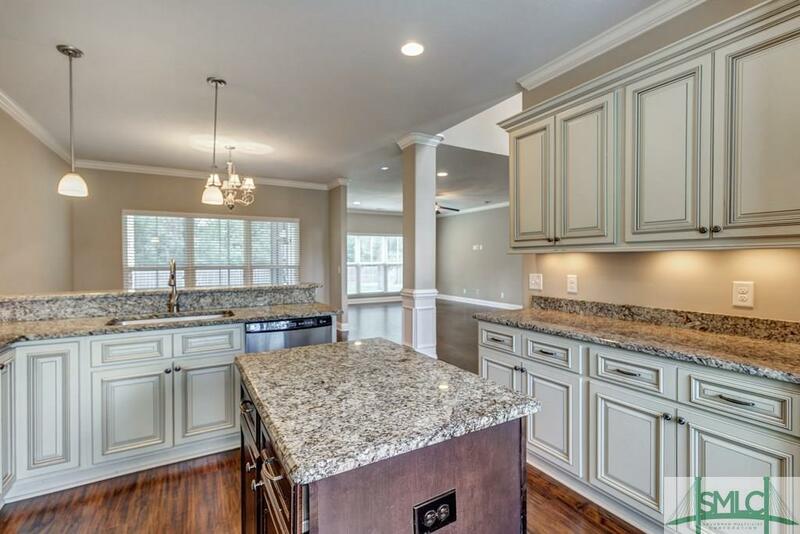 Large kitchen with granite, stainless appliances plus an island, tons of cabinets, breakfast bar and eat in area. 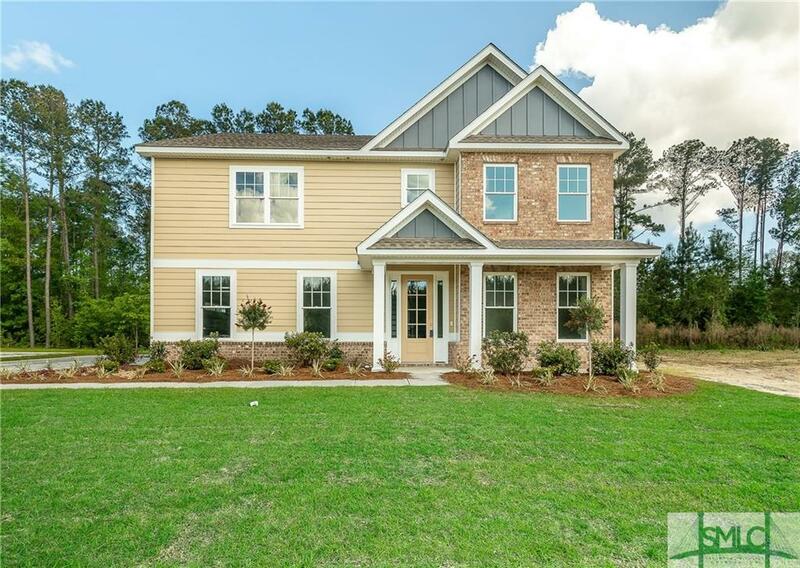 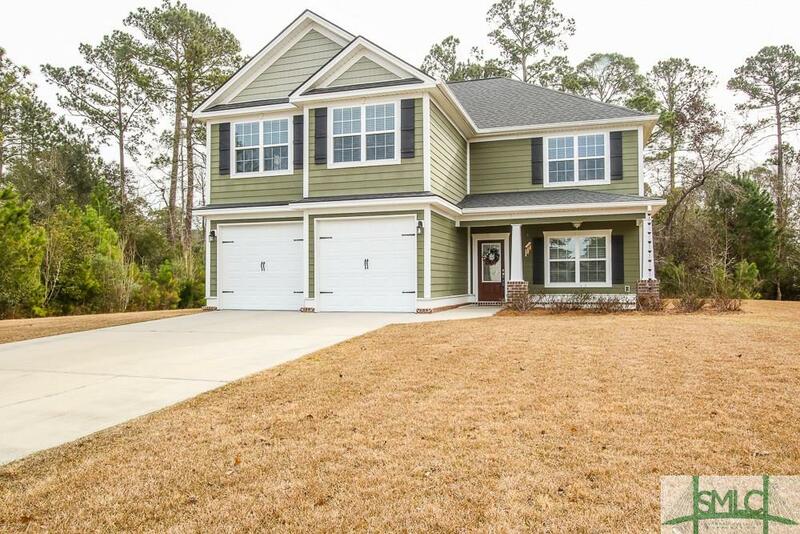 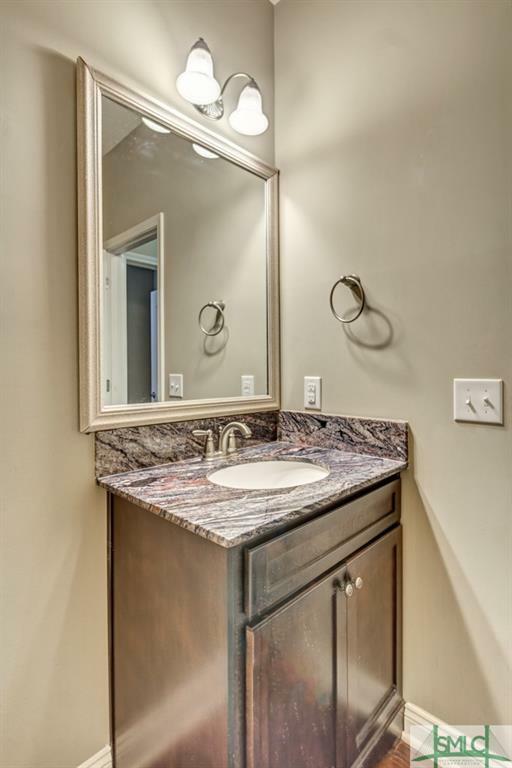 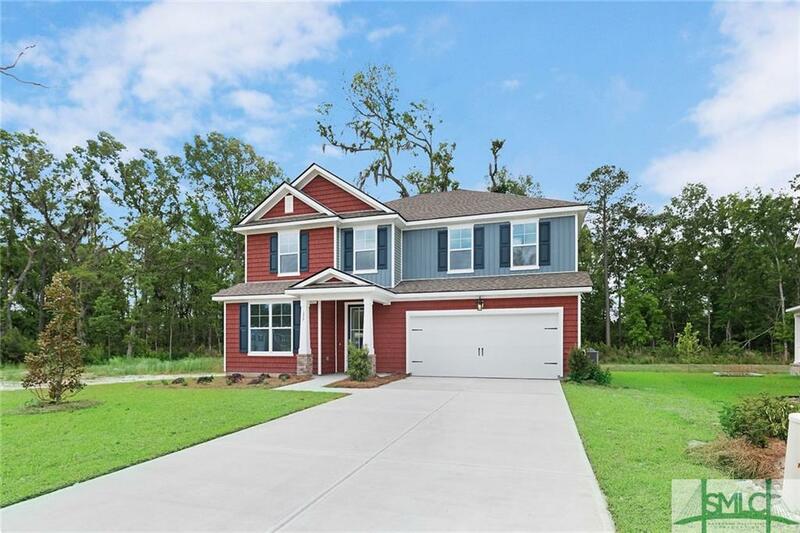 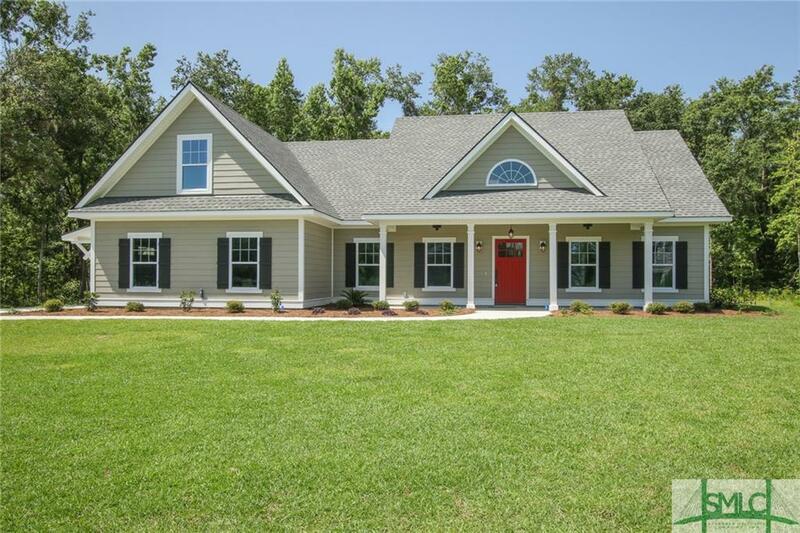 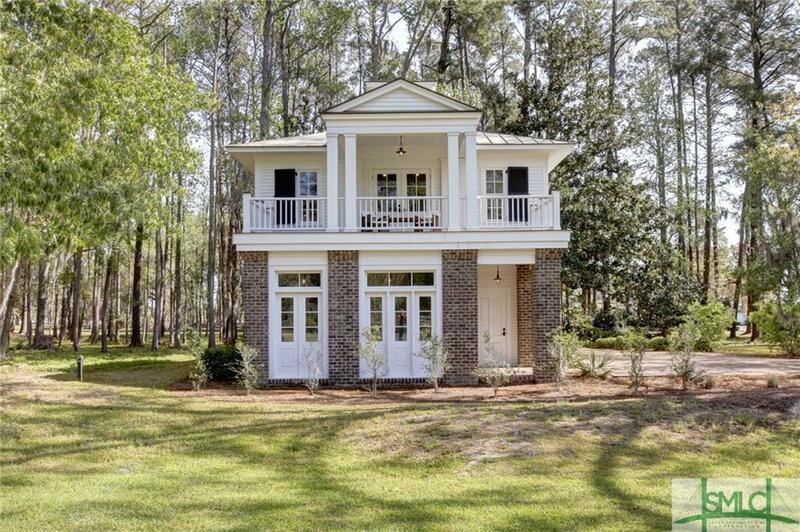 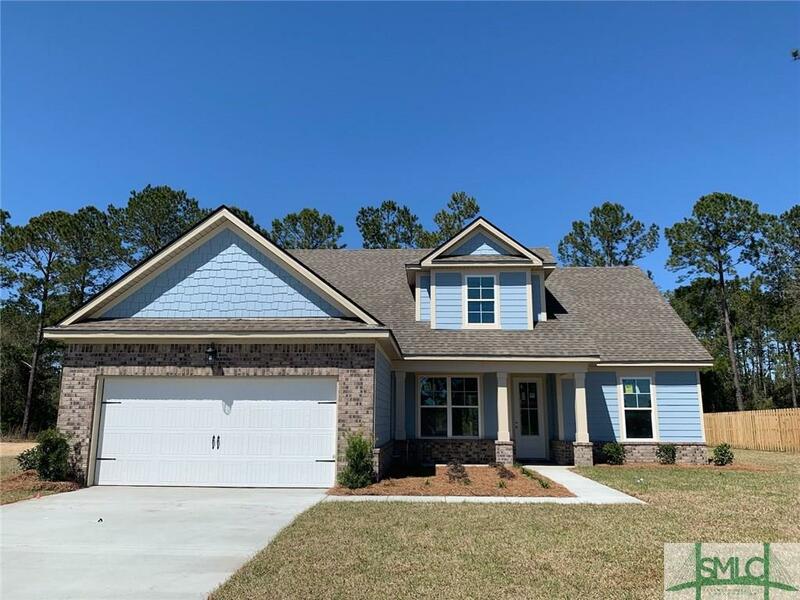 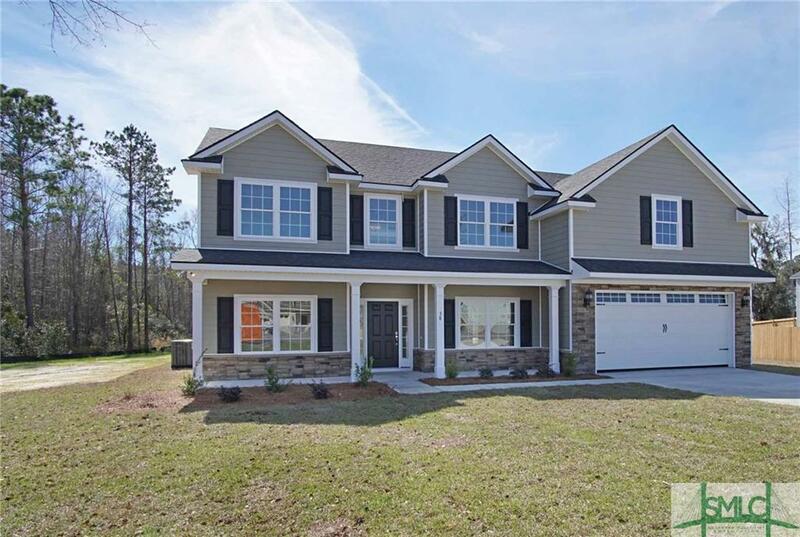 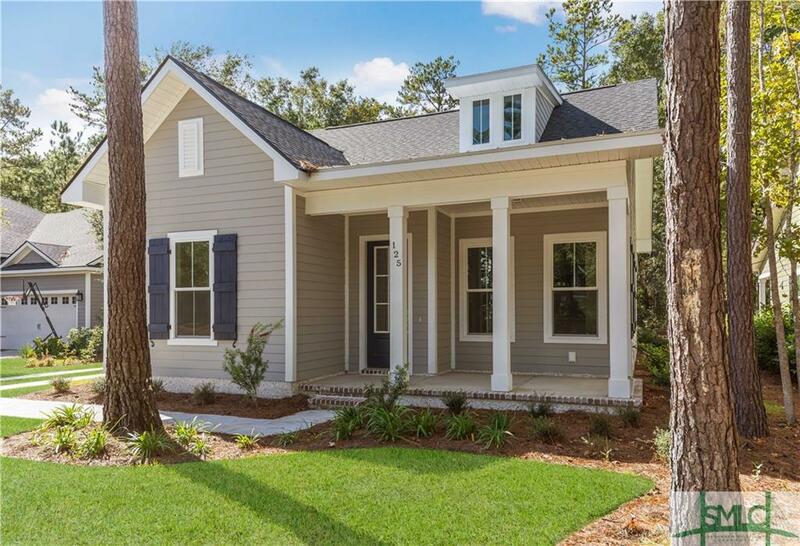 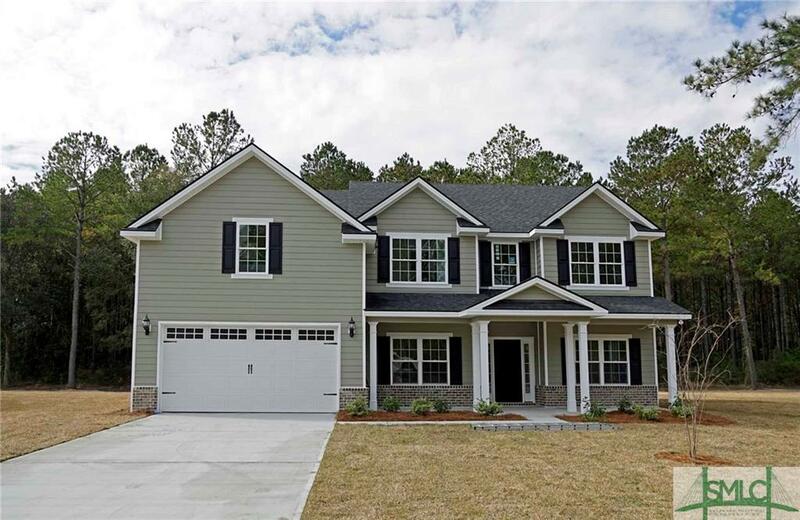 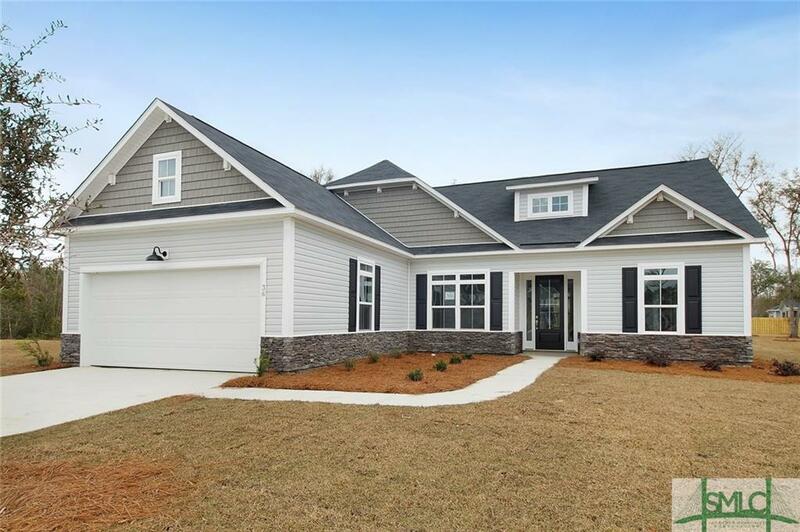 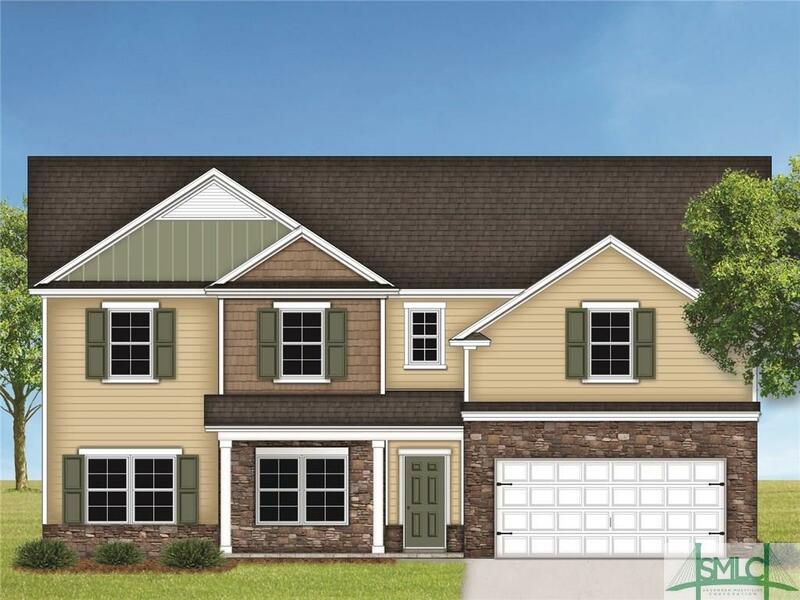 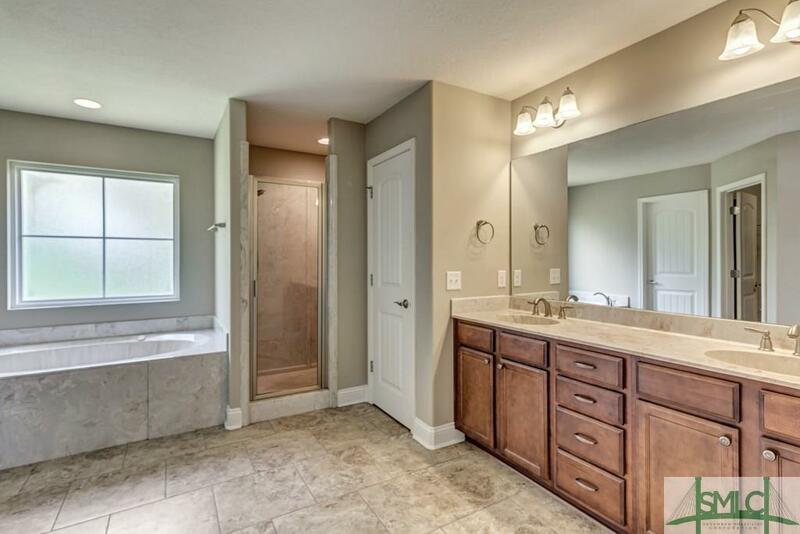 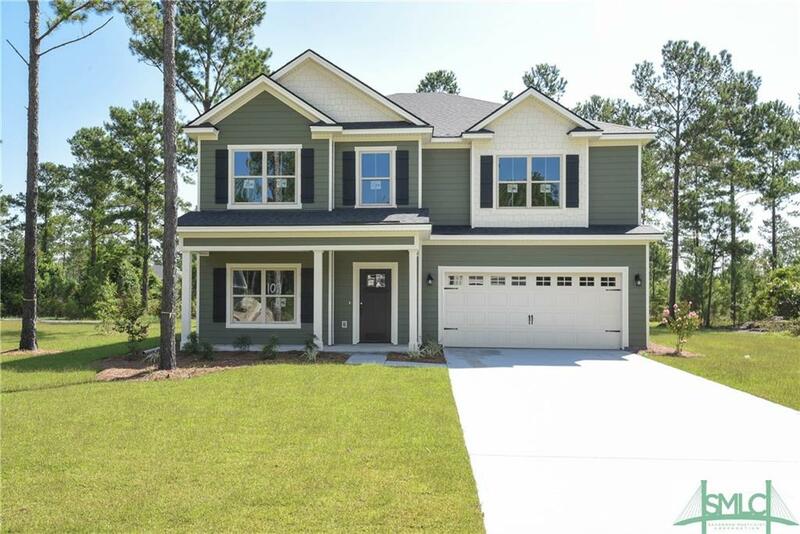 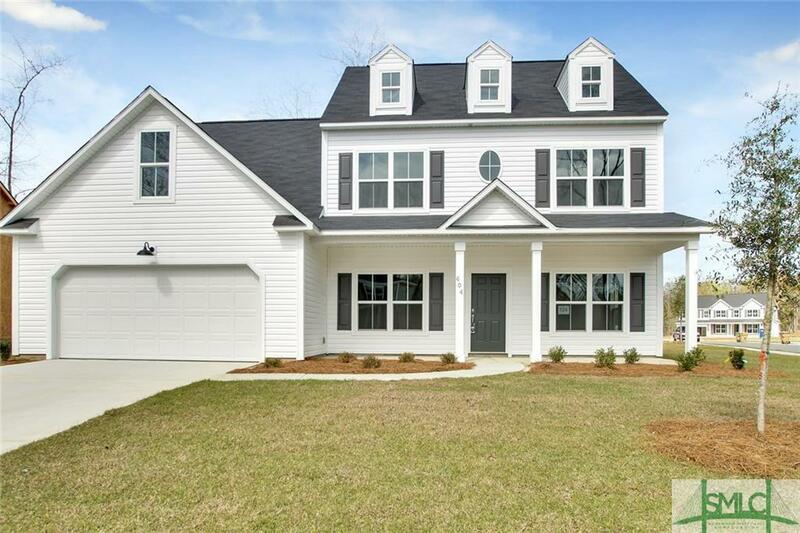 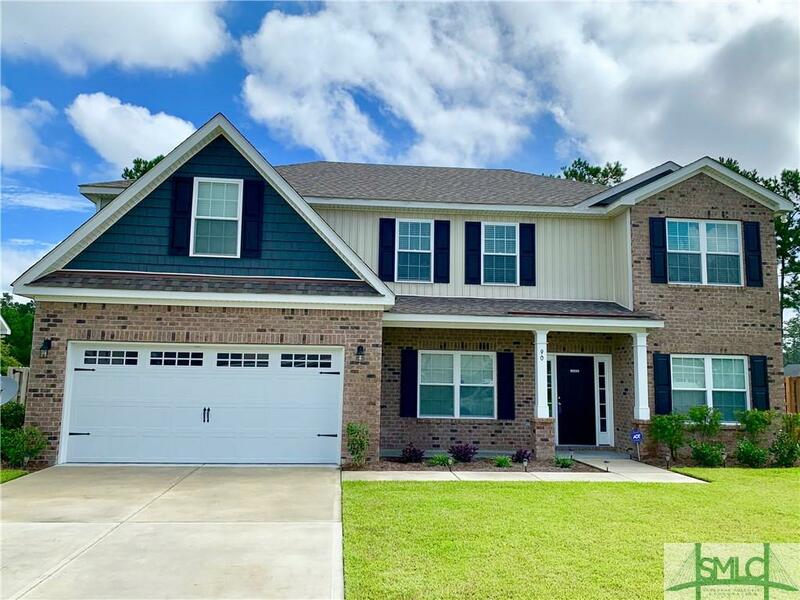 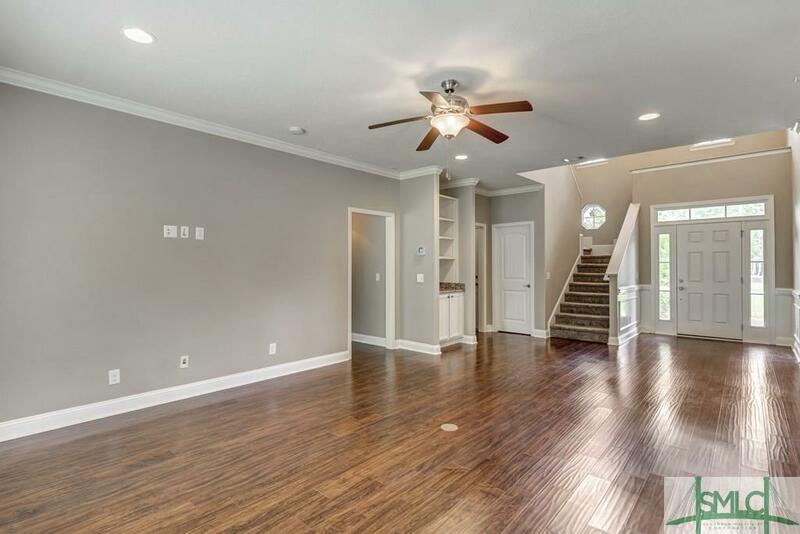 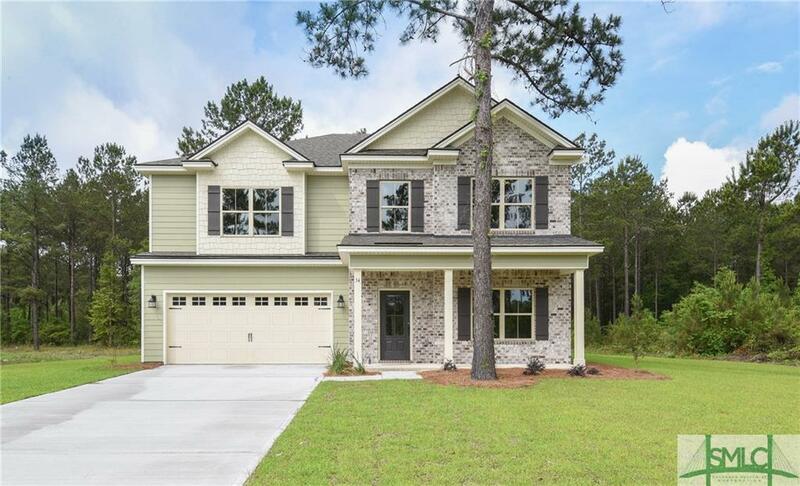 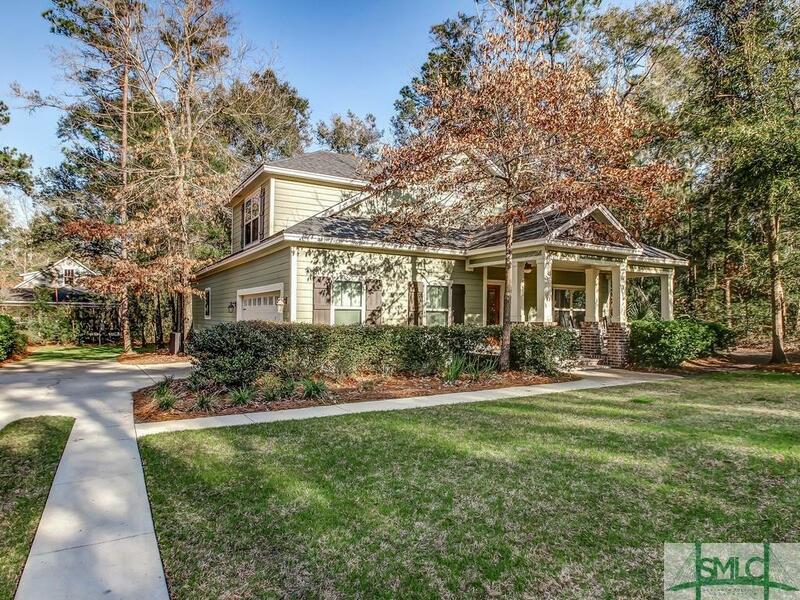 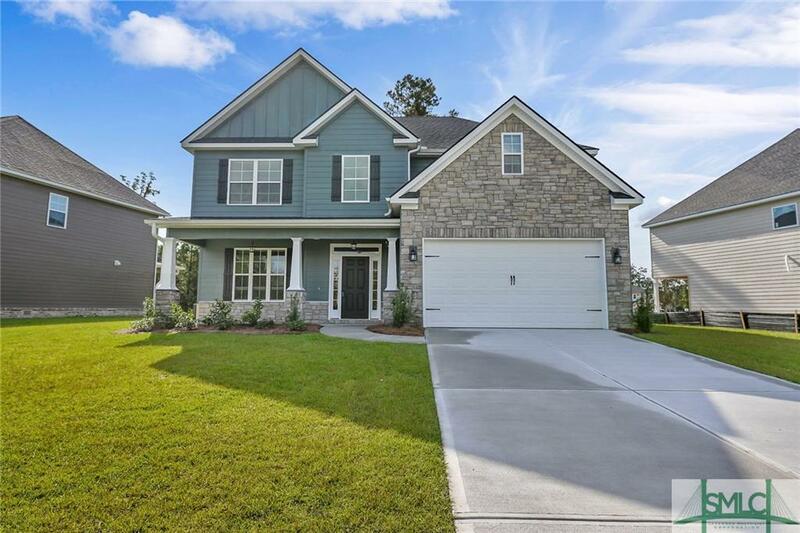 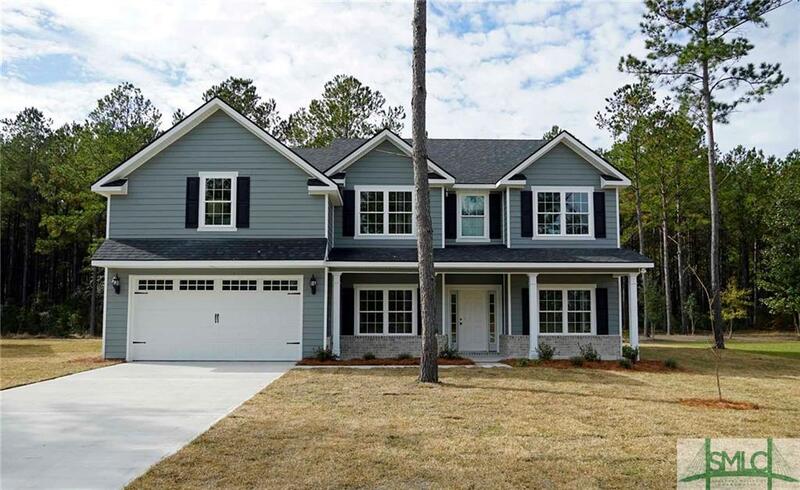 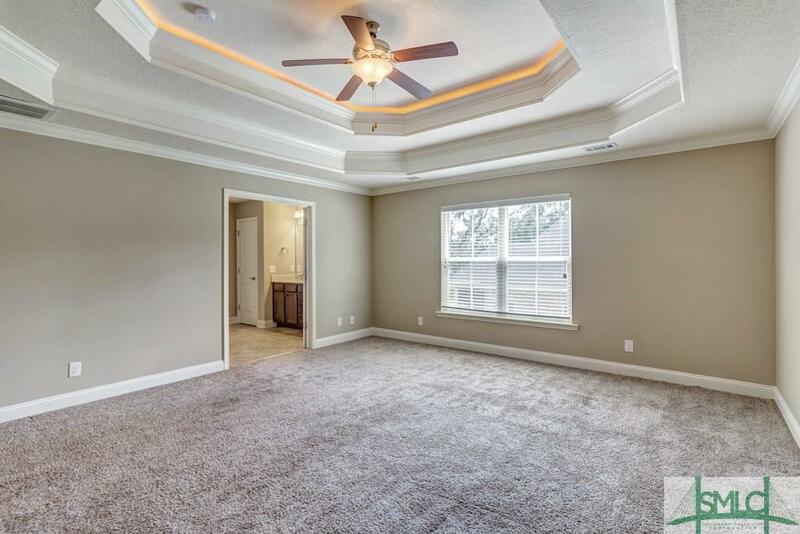 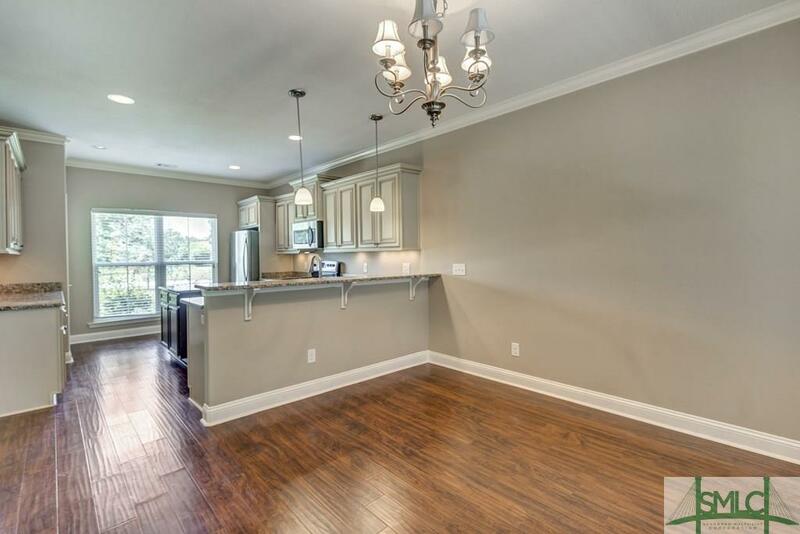 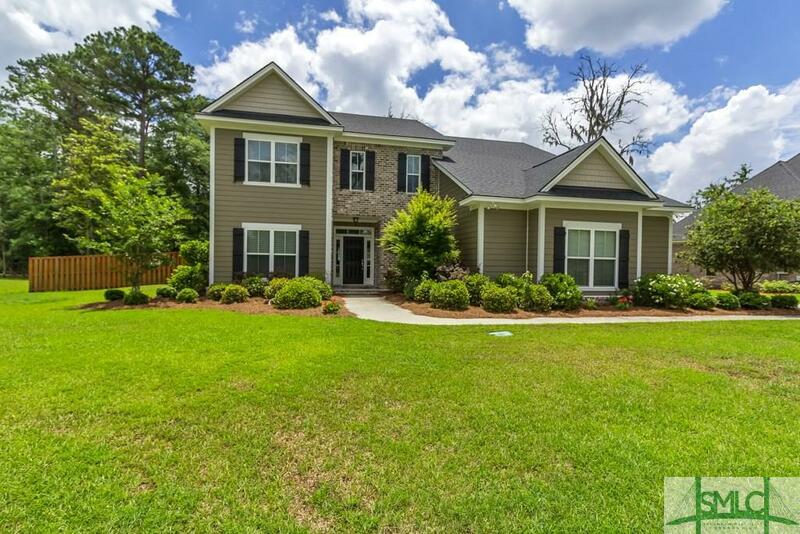 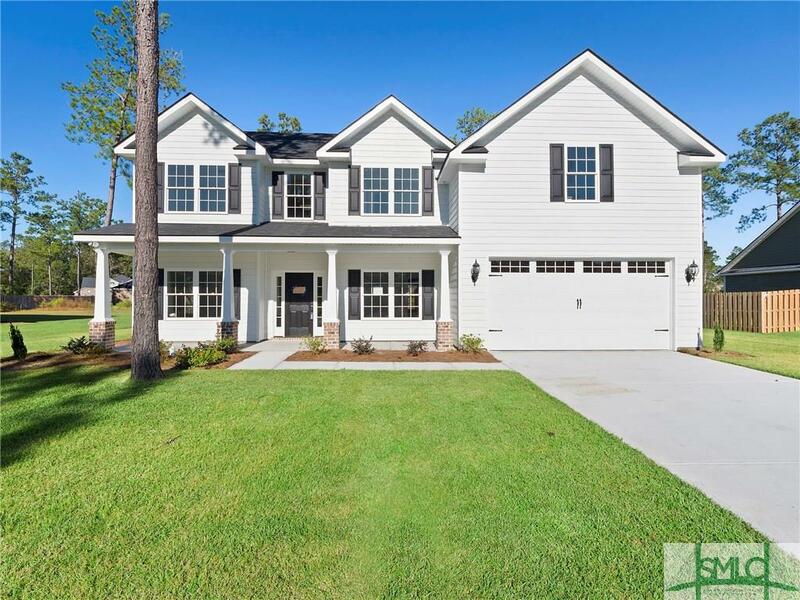 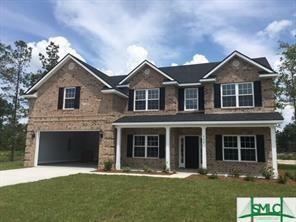 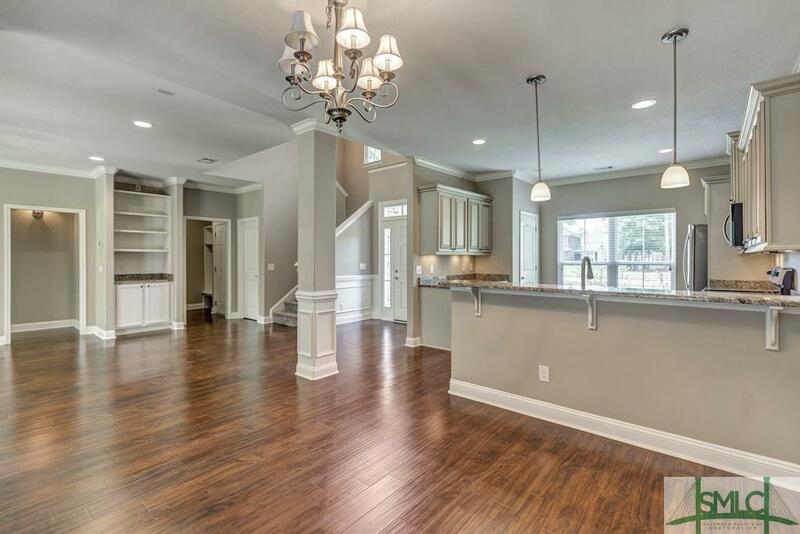 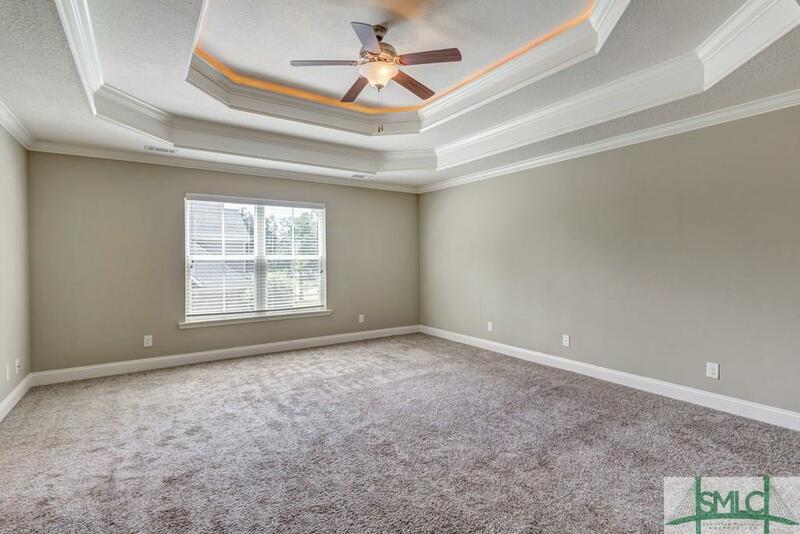 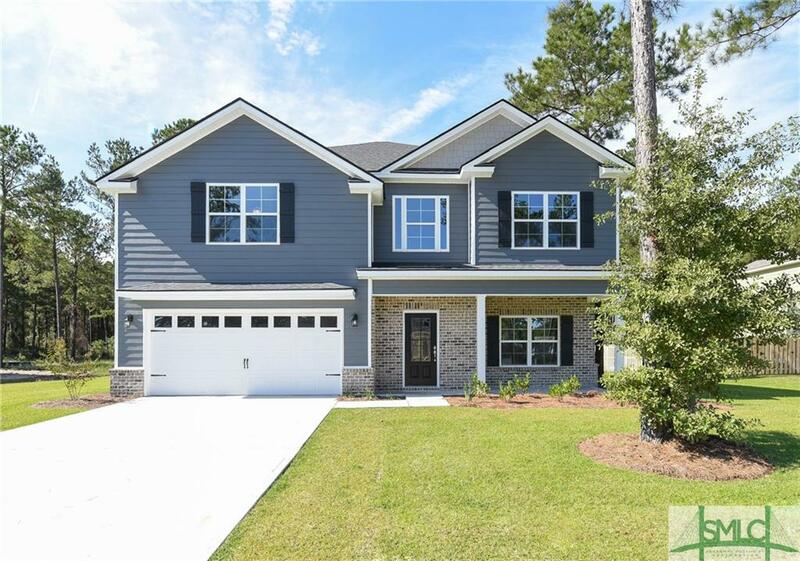 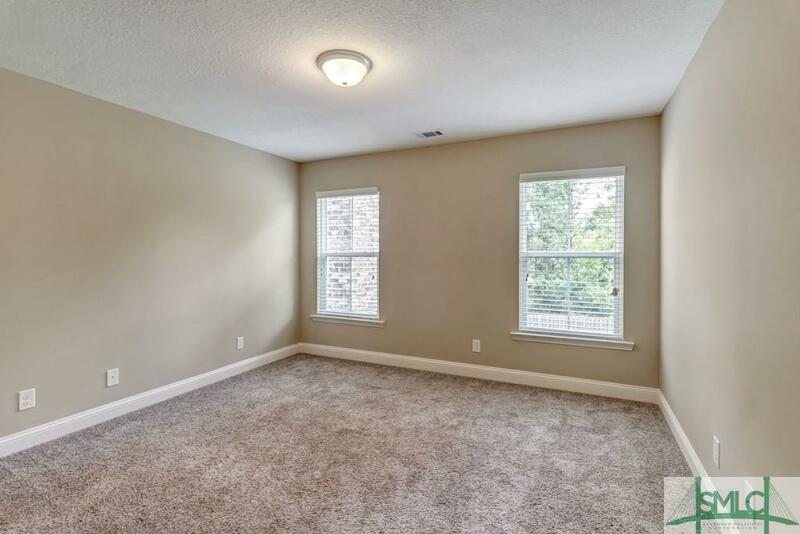 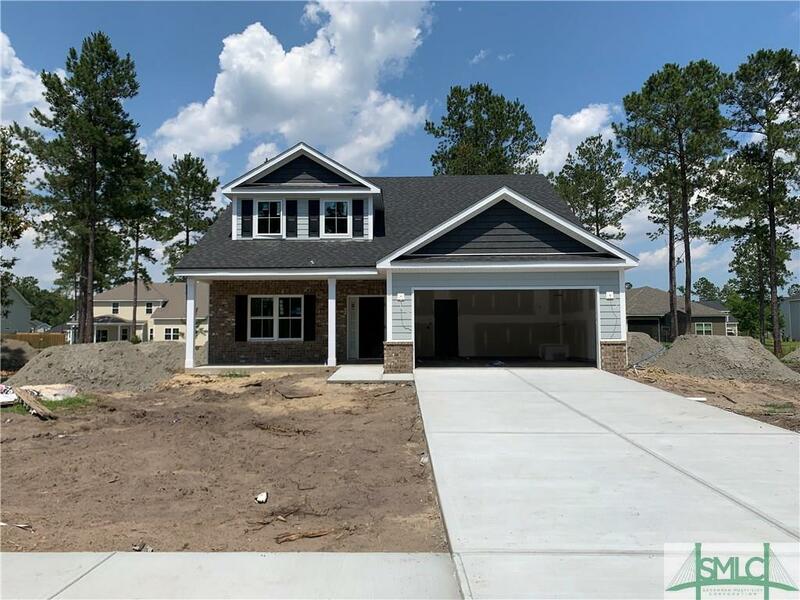 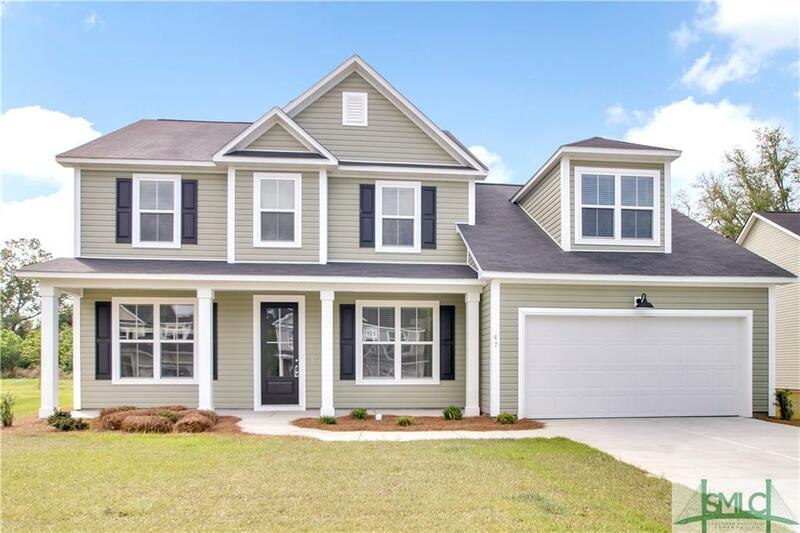 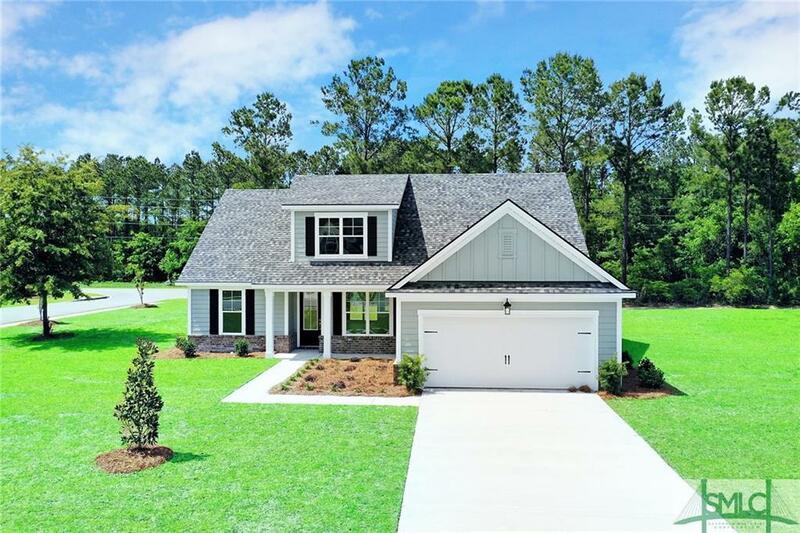 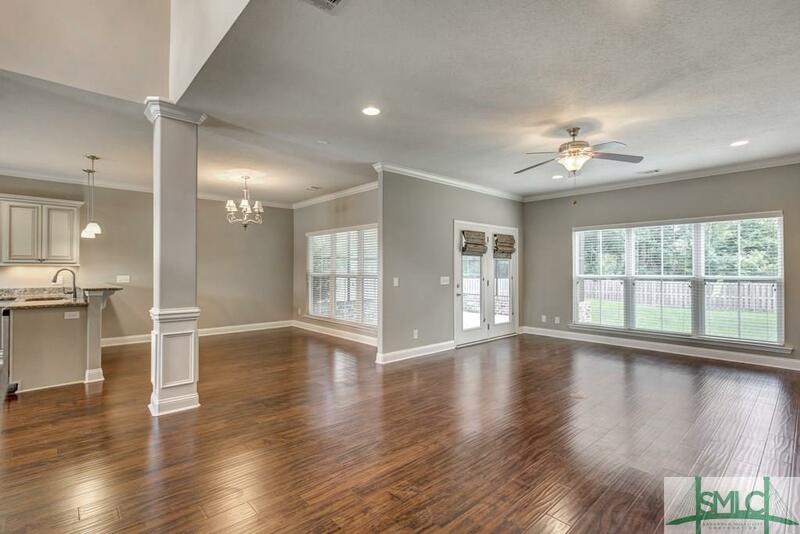 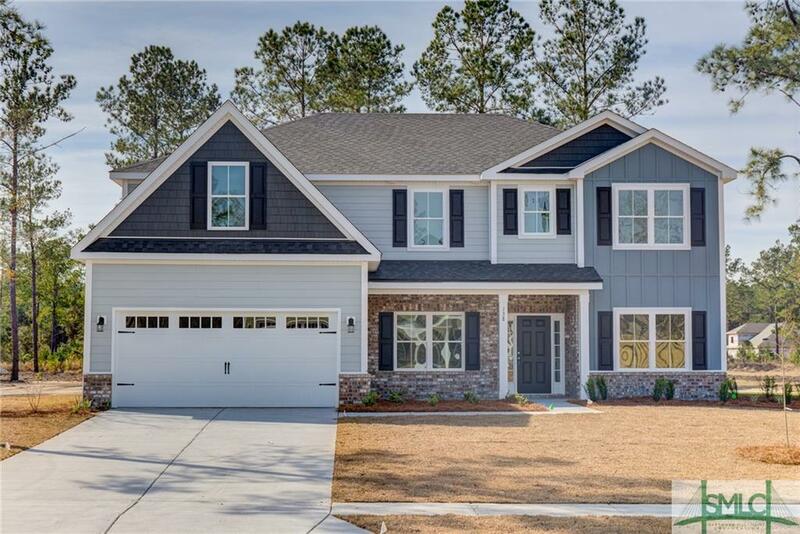 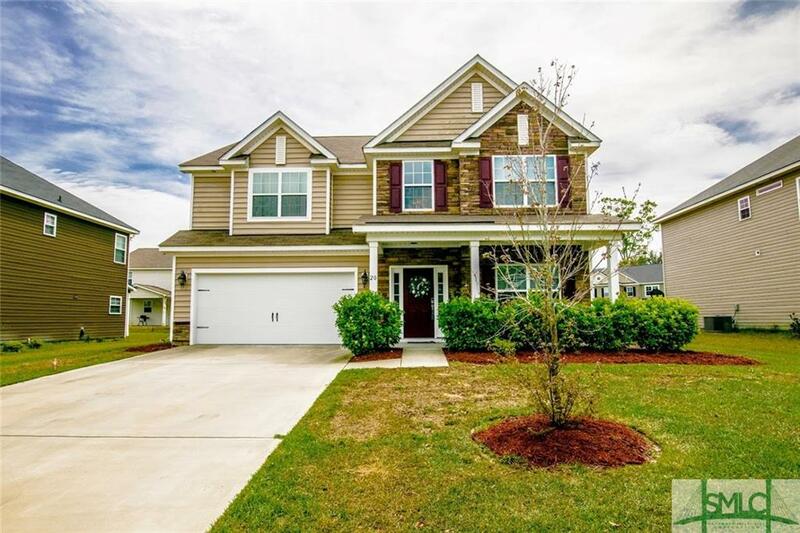 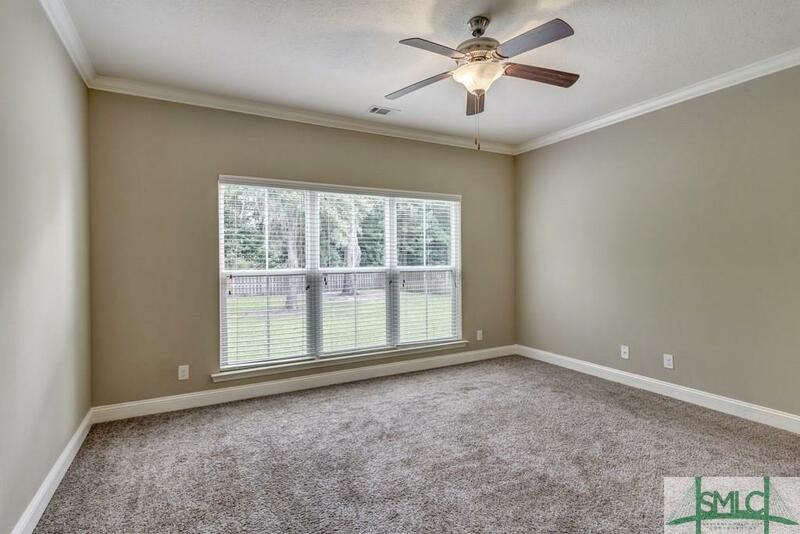 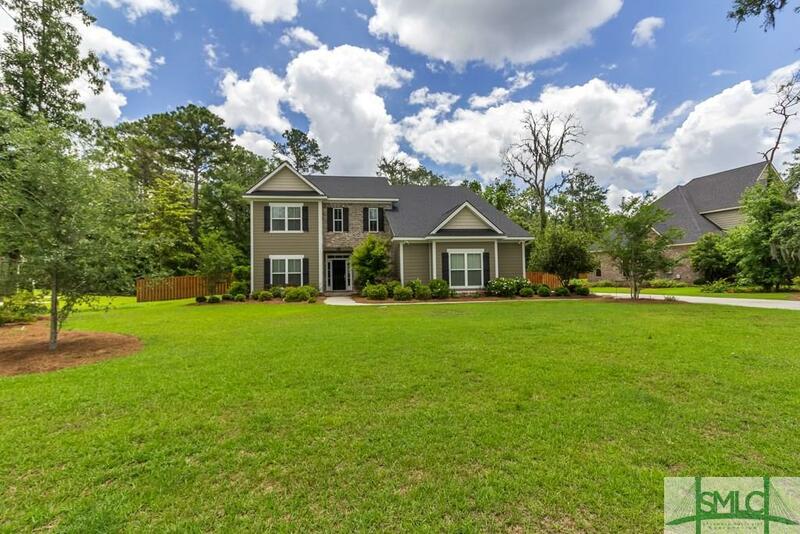 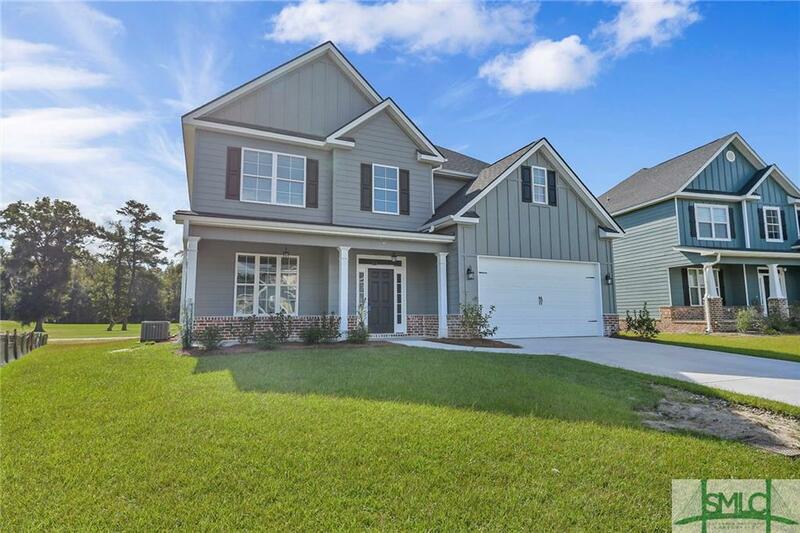 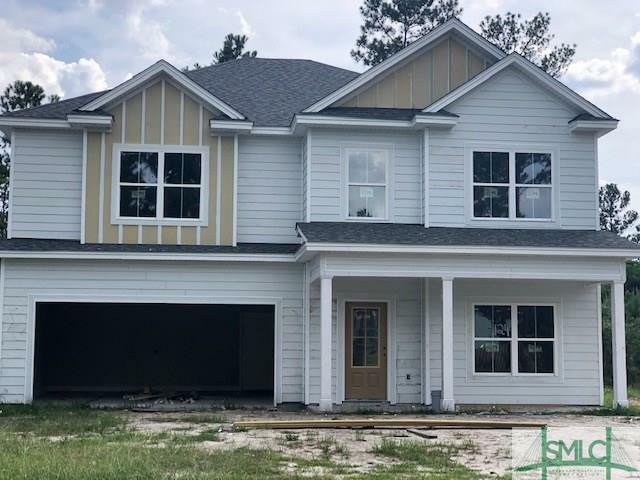 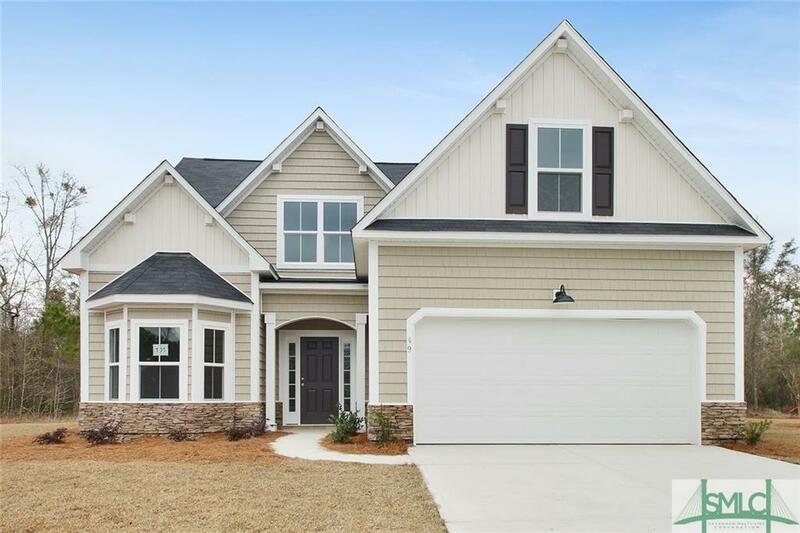 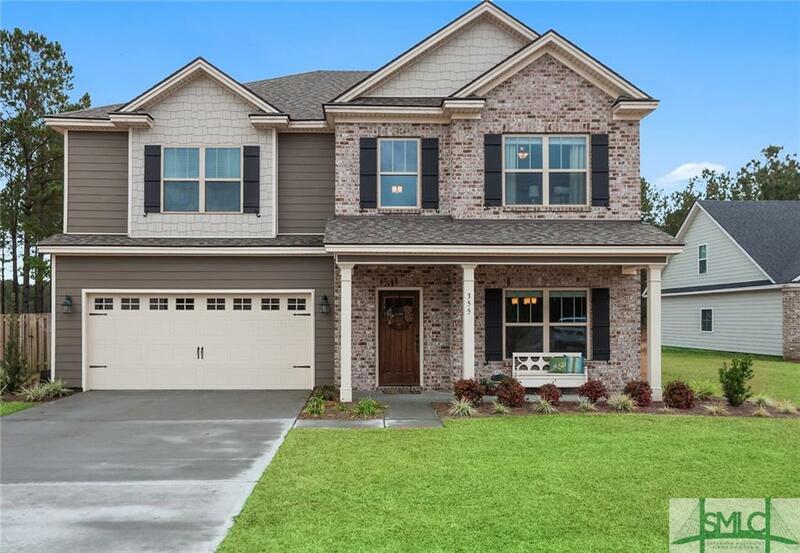 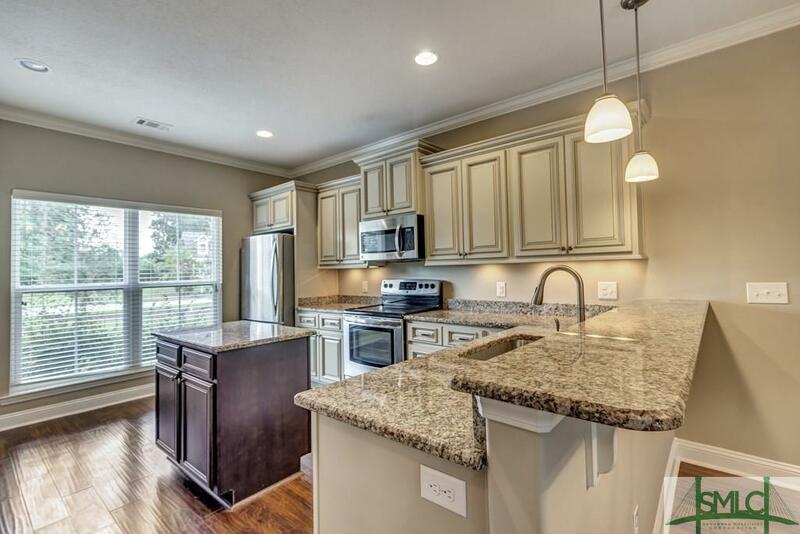 This unique floor-plan has master on main with walk in closet, perfect for the in laws or guests. 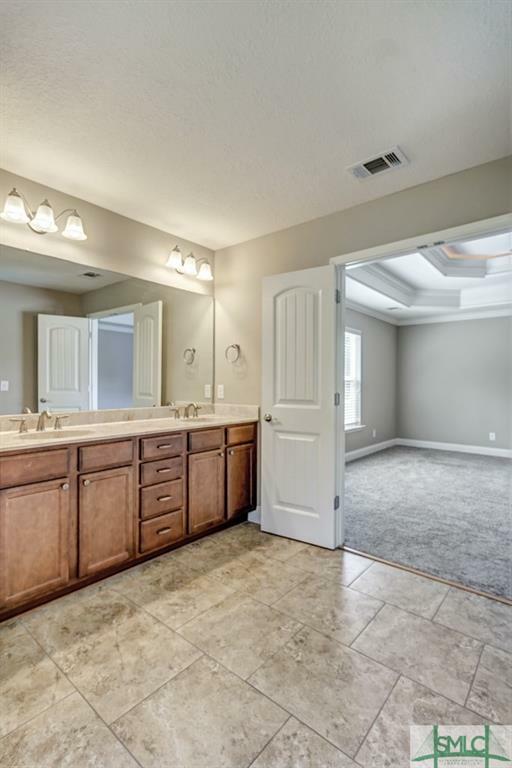 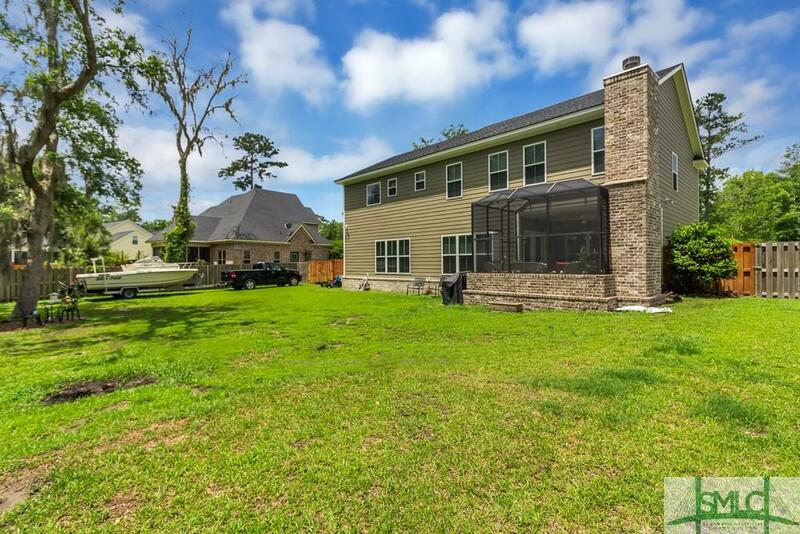 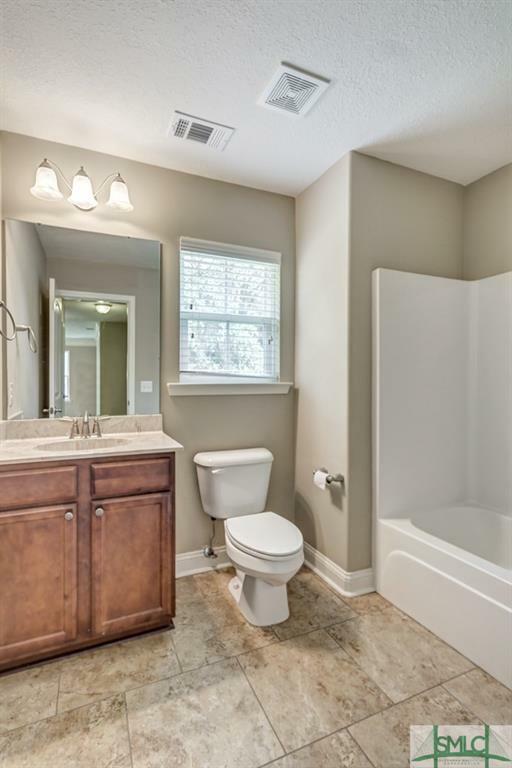 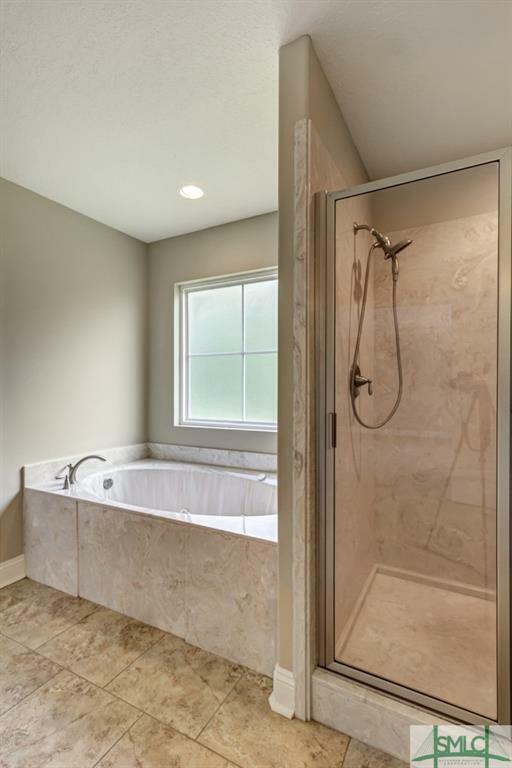 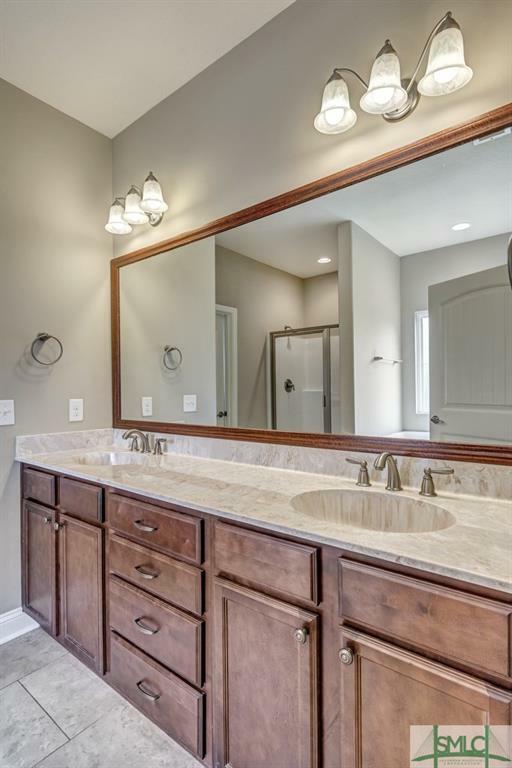 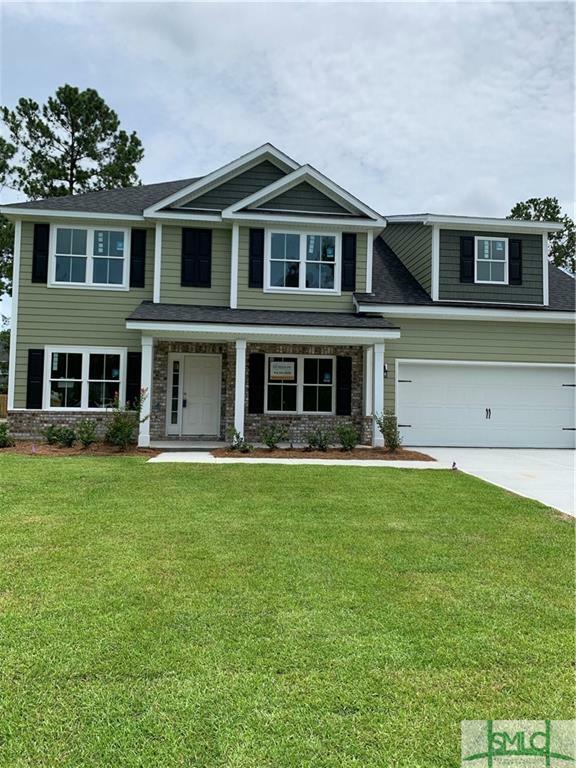 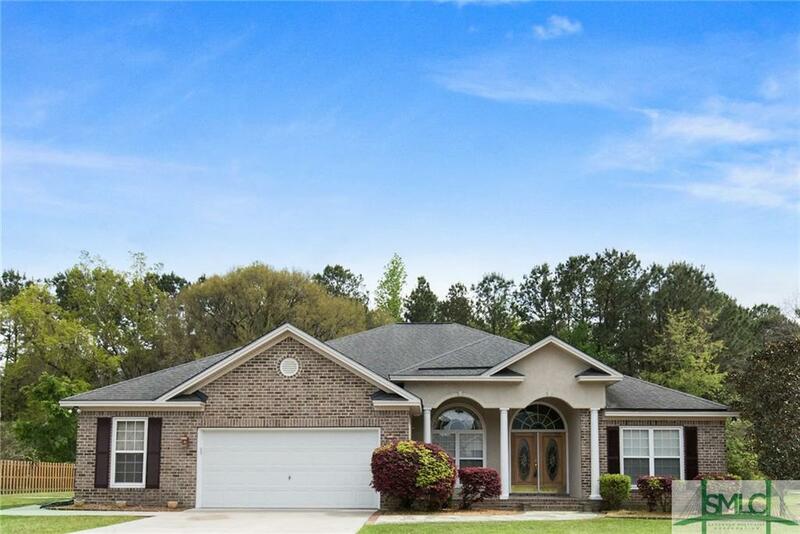 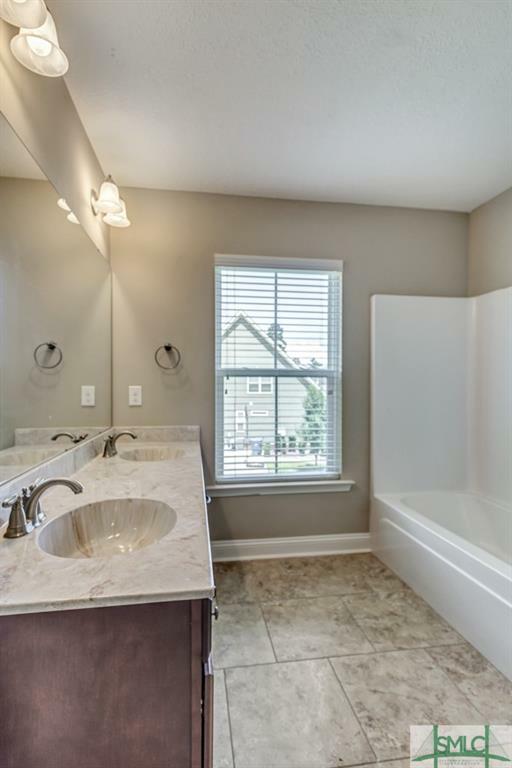 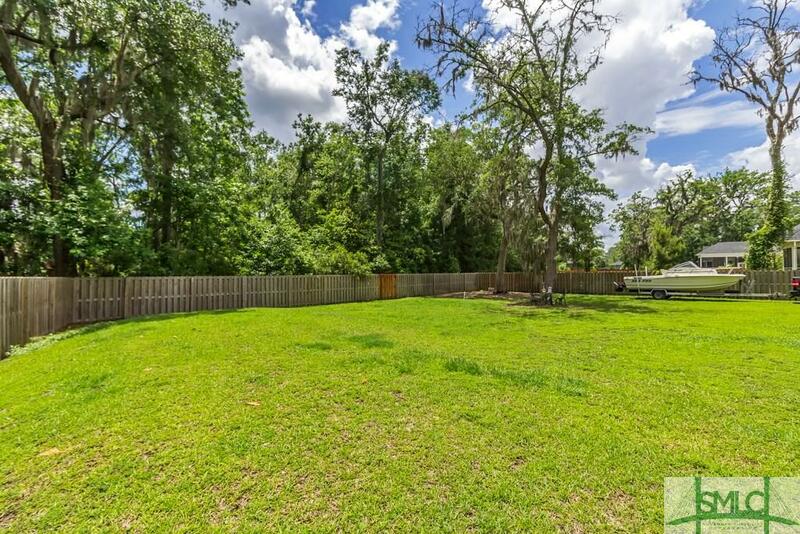 Plus there is a 2nd master upstairs with beautiful trey ceilings, walk in closet, jetted garden tub, separate shower and double sinks making this a truly amazing area. 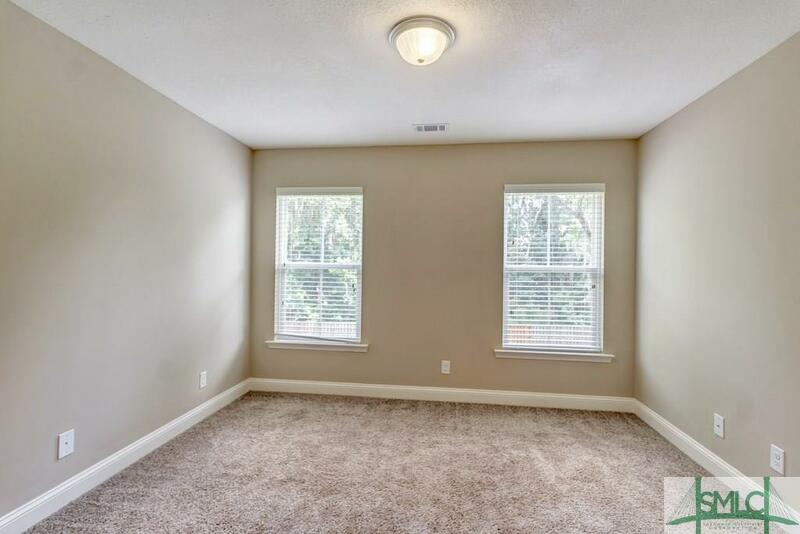 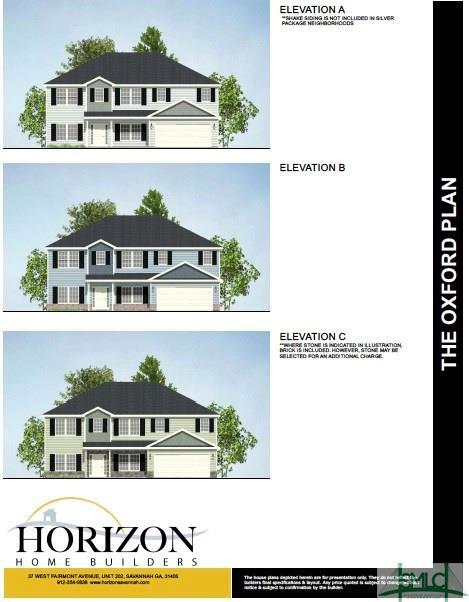 4 of the 5 bedrooms offer walk in closets. 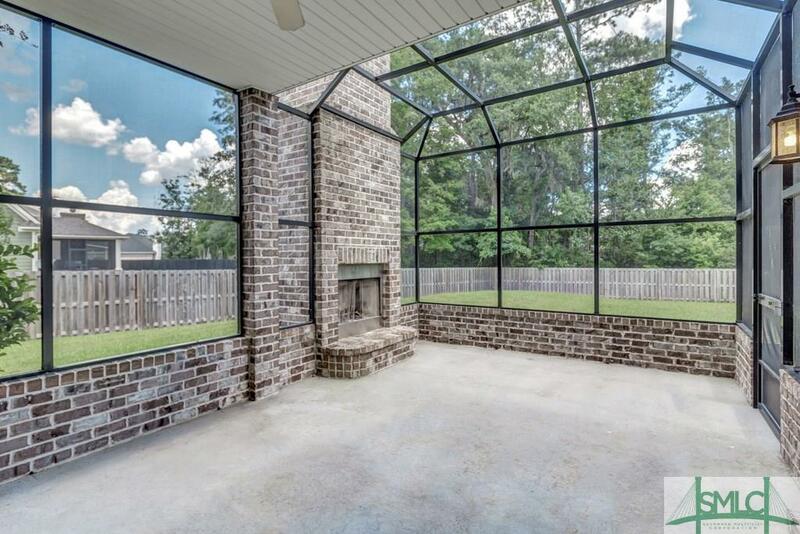 Ready to relax? 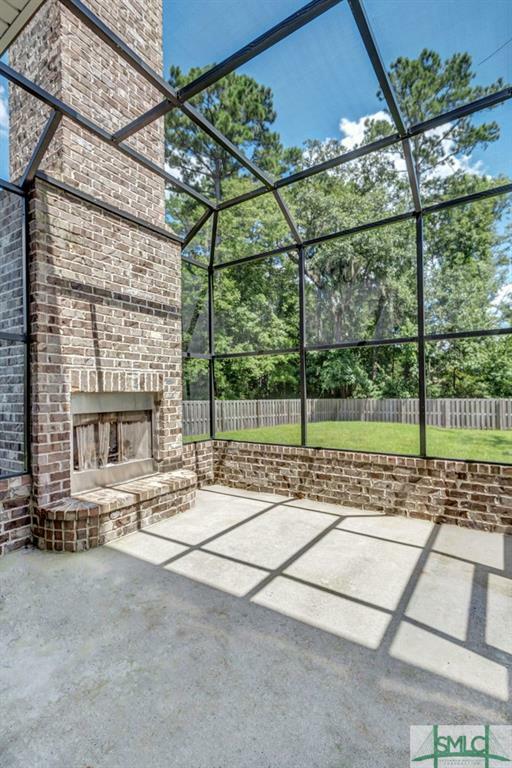 The screened room in back offers wooded views and an outside wood burning fireplace. 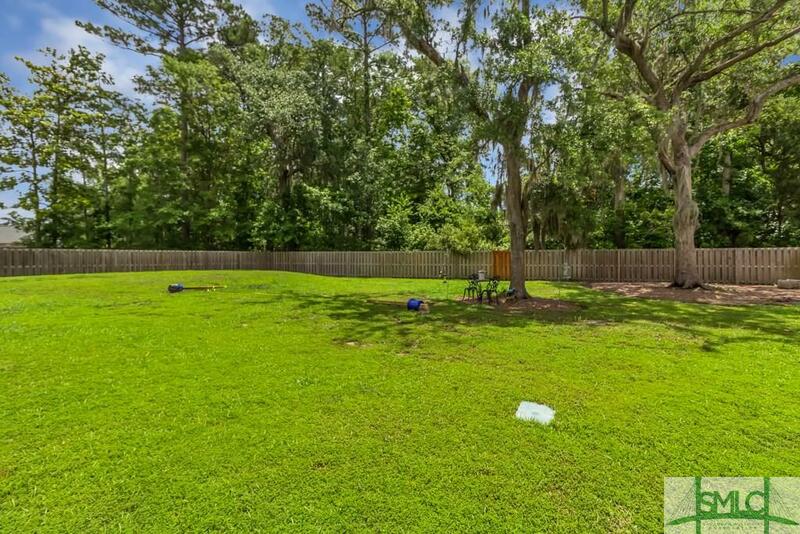 You won’t want to miss all the wonderful community amenities including pool, tennis and playground. 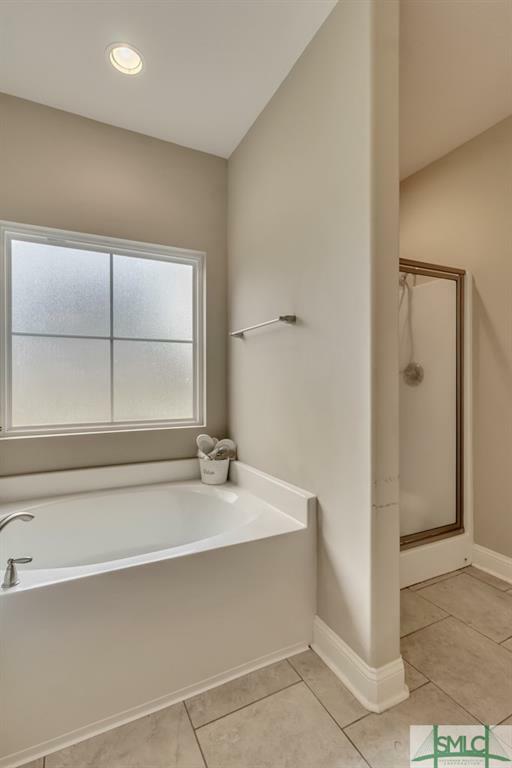 Great location- Minutes from all that Richmond Hill has to offer- Don’t miss your chance to see this gorgeous home!